The Gingerbread House Preschool and Childcare Center is a Catholic ministry sponsored by Franciscan Sisters. The Center strives to recognize and accept each individual as he/she fulfills and achieves his/her God-given potential from infancy through five years of age. 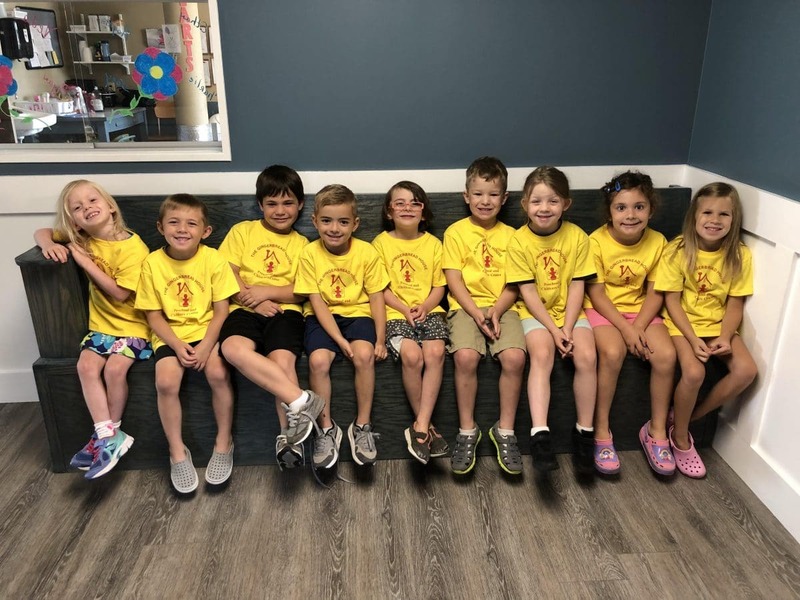 The Gingerbread House has been serving the city of Syracuse and it’s surrounding communities for over twenty-four years, and is committed to offering our parents and children a loving and nurturing Catholic environment. 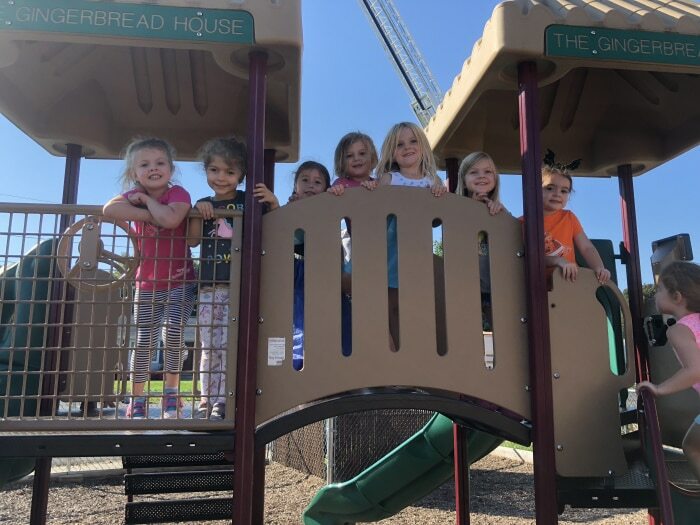 The Gingerbread House Preschool and Childcare Center encourages knowledge, wisdom, and understanding by providing a developmentally appropriate curriculum in early childhood education. The Gingerbread House is located at 3020 Court Street, just minutes from downtown Syracuse. Our hours of operation are 6:30 a.m. until 5:30 p.m. Monday through Friday, providing care for children six weeks to six years of age. 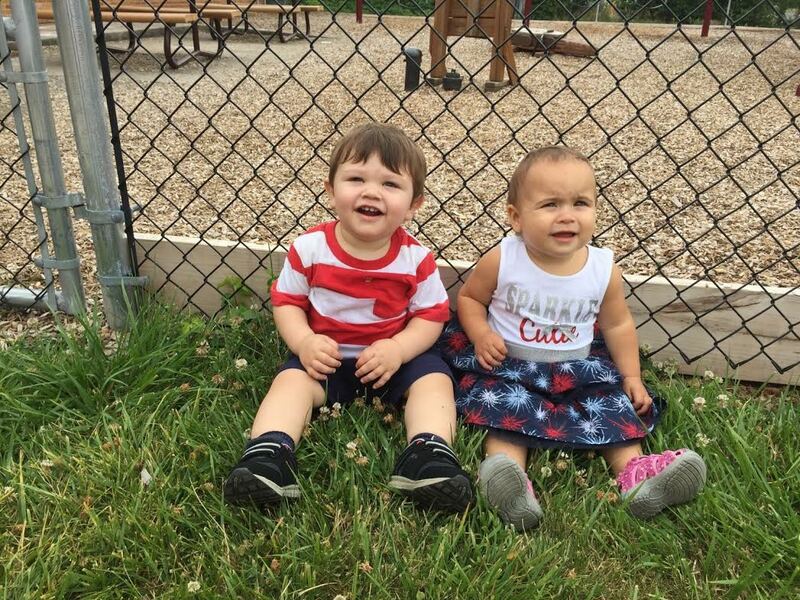 All of our three and four year old children are included in our preschool program. God-given potential from infancy through five years of age. 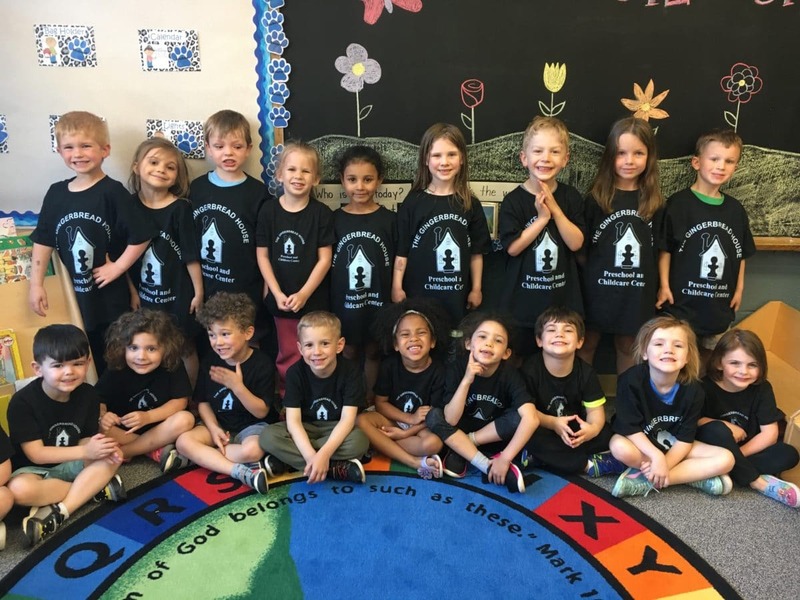 The Gingerbread House has been serving the city of Syracuse and it’s surrounding communities for over twenty-four years, and is committed to offering our parents and children a loving and nurturing Catholic environment. In addition to holding and cuddling the infants, our teachers are always interacting with them to encourage their mental and physical development. Your child will develop the ability to grasp toys, vocalize sounds, recognize pictures of familiar objects and acquire a variety of other skills. Toddlers have the opportunity to physically explore their world inside and outside of the classroom. They also begin more structured activities, such as learning centers and circle time. Your toddler will begin learning concepts of color and size, and will start to build their vocabulary. 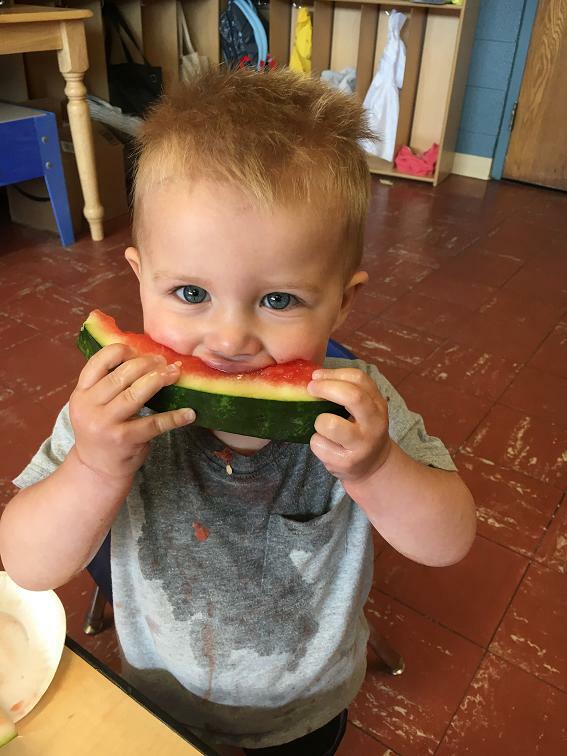 We understand the challenges that toddlers face in a social learning setting, and have experience in helping them adjust to being part of a group and the classroom environment. Children experiment with different letter sounds and begin to explore characters and story plots within books. Children explore number concepts and practice comparing, sorting and measuring. 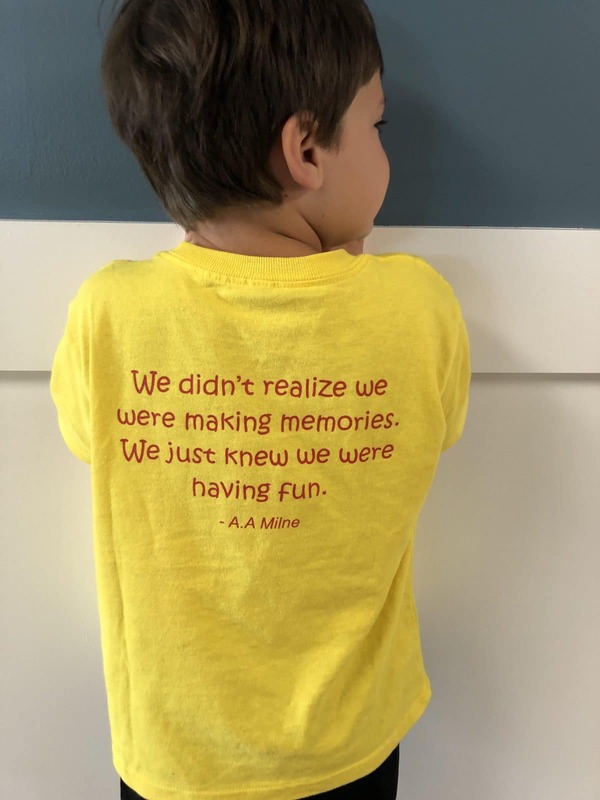 With a variety of different group activities, children will learn to follow directions and take turns with their friends. Children will perform simple experiments and learn about the weather and its effect on our lives. Children are introduced to our religion through simple prayer in order to gain a respect and understand for the people around us. Children will learn to identify letters along with their sounds. They will begin to hear similarities in words through rhymes. Through story telling, preschoolers will develop their language skills and begin to use critical thinking skills to solve problems. Children are introduced to our religion through simple prayer and children’s bible stories in order to gain a respect and understand for the people around us. Children will learn all about their community and the world around them starting with their own family and friends, and expanding into different cultures. Children explore different species of animals, perform basic science experiments, and will begin to question and form their own hypotheses about the world around them. The children will use technology to enhance their science lessons.